email: anjegus@singidunum.ac.rs Prof. dr Angelina Njeguš is an Associate professor in Information Systems at the Faculty of Informatics and Computing at Singidunum University with over twenty years experience in university teaching at BSc, MSc and PhD study programmes. Apart from teaching she has been involved in IT projects with different roles from development to project management. She has also been working in IBM as consultant for AI and IDR (Independent Software Vendor & Developer Relations) at regional (EMEA) position. As professor she collaborates also with Microsoft, Oracle, and IBM partners on different fields, such as consulting, certification, internship programs etc. 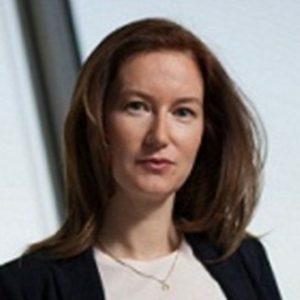 Her key areas of expertise are Business Process Management, System Analysis and Design, DW/BI, Master Data Management, and Smart Analytics with data mining/machine learning algorithms. Recently her research interests include Affective Computing, HCI systems, and speech/face/multimodal emotion recognition using Deep Learning. She has published over seventy scientific articles and seven books. 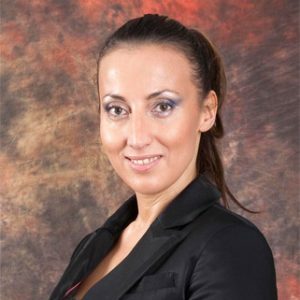 email: tamara.stanojevic@netfaktor.rs Tamara Stanojević has more than 15 years of experience in IT and banking industry, in Serbian and Italian market. Her experience includes project managing, design and implementation of the information systems. Previously, she was working as a business analyst and data integration specialist at various projects in banking industry. During last 10 years in Banca Intesa, she was working on planning and delivering CRM strategies in Retail business to increase sales and encourage customer retention and customer loyalty. Together with her team, she implemented CRM strategy, from the scratch to the ‘CRM best practice’ in whole ISBD-Intesa Sanpaolo group (best practice during 2013-2017). She is the founder of Net Faktor doo company. Main focus of her activity is to help you transform your data into meaningful, valuable and actionable information which will provide deep insight into your customers and empower you to use this insight systematically to improve your company performance. 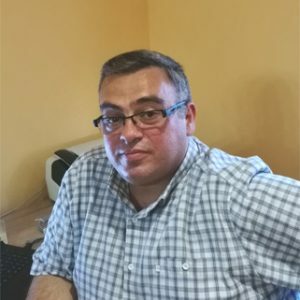 email: nenad@ntrajkovski.com Nenad is a very experienced project manager with PMP and PMI-RMP, PMI-ACM, Scrum master international certificates and an Office 365 specialist. After graduating , he started working on projects in different industry branches (banking, manufacturing, automotive industry, distribution, oil industry, etc.) developing and implementing ERP systems in different companies. Today, he is the owner of the consulting agency “NT Consulting” in Zagreb. 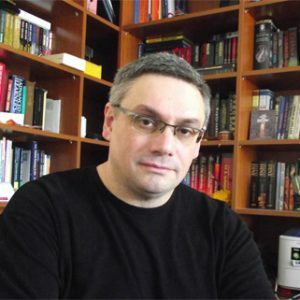 He is a lecturer on Project management at MS Innovation Center in Varazdin, Logosoft Education in Sarajevo, Bosnia and Herzegovina and Seavus group in Skopje, Macedonia. Since 01.01.2012 he has held the title of MVP (Microsoft Most Valuable Professional- Microsoft Project). He was participated in various projects of software system development in almost all the major business systems in Serbia. In 2000, he developed Data Warehouse and BI systems for Pakom company. In Banca Intesa Belgrade, he worked in the IT organizational unit for development of Data Warehouse and BI based on Microsoft SQL Server and SAS technologies. For E Reciklaža Niš, Serbia he developed one of the first Data Warehouse and BI systems based on Microsoft Analysis Services Tabular technology. For the last 5 years he has been Microsoft MVP for SQL Server. email: office@bi2knowledge.com Vladimir Marković has comprehensive experience in DW/BI design and development primarily based on Microsoft and SAS BI platforms and products. This experience is further bolstered by years of working in implementation and development of different kinds of DW/BI solutions and products. During his work in the bank industry, he’s gained broad business background in different fields of BI application especially in analytical customer intelligence, accounting, credit risk scoring and credit risk portfolio management. During his education and work, he’s gained knowledge and base in computer sciences, descriptive and predictive statistics which are used in DW/BI especially in data mining. He is an experienced trainer and presenter and enjoys sharing his enthusiasm by presenting and promoting DW/BI at courses, user groups, technical events and conferences. 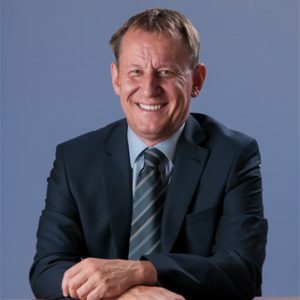 His expertise, skills, experience and enthusiasm are fully dedicated to help clients grow their business by leveraging advanced analytics, business intelligence and data management.